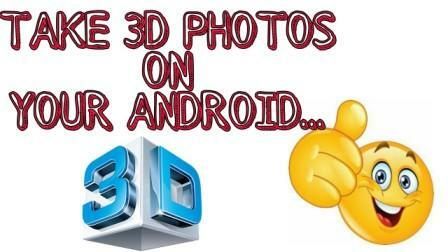 On TechEarnBlog today I'm tell you how to click cool and awesome 3D images in Android. If you want to capture some special moments in some cool way then 3D capturing is one of the best ways of capturing that gives the realistic effect to the pictures. But 3D images capturing features is not available by default on almost all Android devices. And if you are missing this cool way of capturing then don’t worry as I'm here to tell you the method by which you can actually click some cool pictures in 3-dimensional views. The App is called Phogy . Phogy is a great app. By using it you can click some great 3D selfies which you can share on different social networking sites or set as your wallpaper background. You’ll be able to recreate the 3D effect just by moving the camera a little while you are taking your photo. This App is developed Vivoti Ltd and it is rated 4.0 stars on Google Playstore. It supports Android 4.0 and up. >>How To Watch Live IPL On MX Player/ VLC Player Without Any Buffering Delay. • No special latest advanced hardware required. • Create the Unique selfies with the 3D shots. 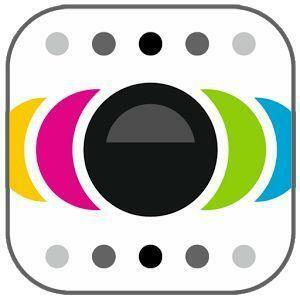 • Easy photo Share to emails and social other networking sites. • High-Quality based Mp4 sharing option. • Also, creates the essential GIF format images to share. • Set the Phogy as 3D advanced effect live wallpapers. 1. First of all, Download & Install Phogy App – Click here to Download. 2. Click on Take Phogy option. 3. Now aim your target. 4. Then move your camera to right side or left side and aim your target. 5. That’s it now the image will frames at different views and will get merged and you will get your 3D image. 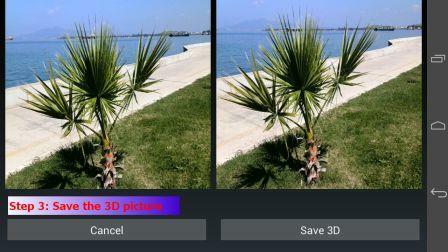 This was the simplest 5 step guide to capture 3D pictures by using Phogy App. Fyuse is a spatial photography latest app that allows anyone with a android smartphone to find 3D images. These images, or “fyuses”, are fully engaged by tilting your phone or by swiping your home screen. Fyuse takes space, not time, and allows you to view all the moments from different and various angles, at your own pace. >>10 Killer Trick to Increase your Smart Phone Battery Life. With this recent app, you can take up to 99 pictures for one “3D” photo set, the maximum number of photos will largely depend on memory available on your android device. It helps to create the GIF images on your android device and lets you very easily create 360-degree photos. So, hence was the post to Capture 3D images In Android by using Phogy App. Hope you like this cool guide, do share with others too. Leave a comment below if you have any related queries with this.